Looking to move? Look to Oxford. While property is still at a premium in this dazzling university town, agents say buyers have the upper hand. Anna Tyzack reports. It is also a city in the throes of modernisation, evolving into an increasingly important tech hub that supports a new generation of computing and health startups – in 2018 the city came second in an economic ranking of fastest- growing UK cities. To cope with the growing population, Oxford Local Enterprise Partnership has set targets to build 100,000 new homes by 2031 and there is regeneration afoot across the city, which the council are determined should not be treated like an ‘artefact’. Last year the remodelled Westgate Shopping Centre reopened in the city centre, with 125 shops, cafés and restaurants. Transport links to London have also been improved, with a new station, Oxford Parkway (opened 2016), connecting residents to London Marylebone. 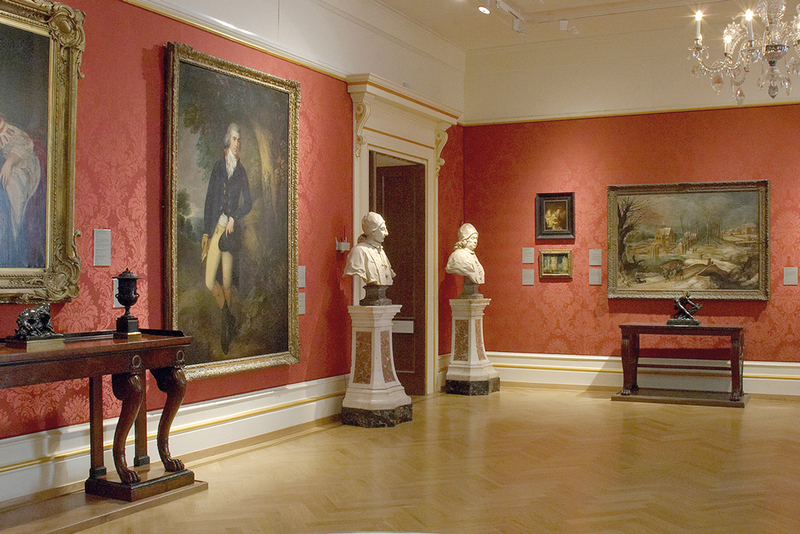 It is the juxtaposition of tradition and progress that makes the city a firm favourite for families fleeing the capital, along with its excellent state and independent schools. 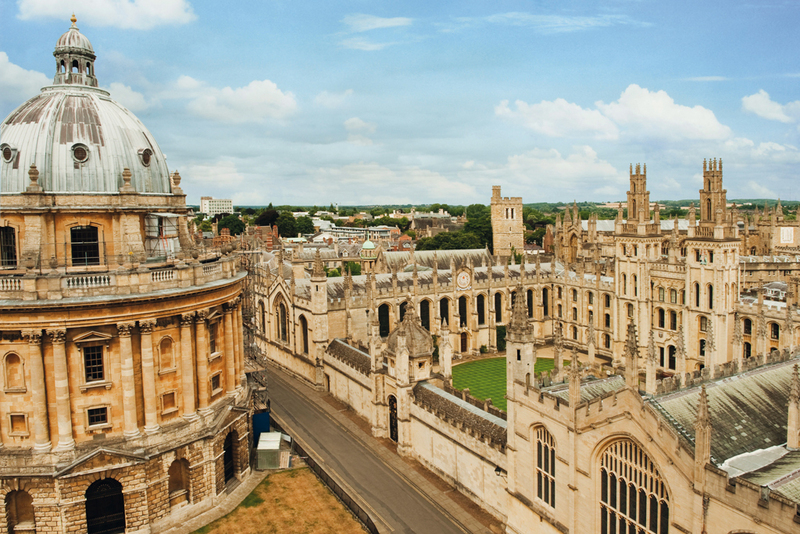 ‘The schools in Oxford are one of the main selling points for a move to the city and surrounding villages,’ confirms Harry Gladwin, partner at property finders The Buying Solution. Renowned state schools include St Philip & St James, an ‘outstanding’ Ofsted-rated primary school, and Cherwell, a league-topping secondary school. In the independent sector the popular preps are The Dragon School (co-ed) and Summerfields (boys). Highly-regarded senior schools are Magdalen College School (boys), Oxford High School for Girls and co-ed St Edward’s. 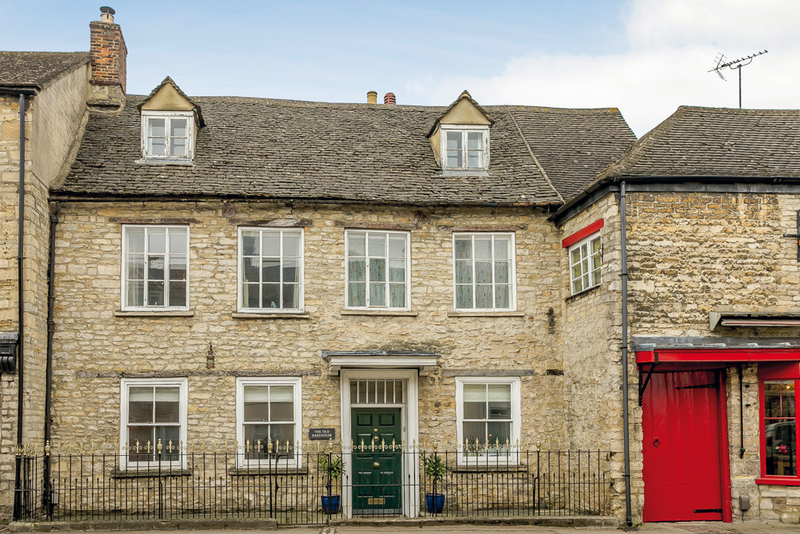 Oxford’s family housing stock includes Victorian townhouses and period cottages and substantial country houses in nearby villages. So intense is the demand, though, that prices are little different from London. Last year Oxford was once again named Britain’s least affordable city, with an average house costing £509.656 according to Zoopla. That said, according to PropCast, an online tool recording the temperature of the market, Oxford is less frenetic than it was last year. ‘Buyer demand is down 11 per cent, moving the city from a sellers’ market into a cooler one. With less competition, buyers have the upper hand,’ says Gavin Brazg, PropCast’s founder. Data from Knight Frank backs this up – prices fell by 1.7 per cent in the year up to January 2018. One of the most popular areas for London leavers is Summertown, which is well placed for Oxford Parkway station. Four-bedroom houses with gardens on the prime streets east of the Banbury Road cost upwards of £1m, according to Buxton. Perhaps the most desirable, however, are the listed Victorian Gothic villas of Park Town, Oxford’s original suburban development. 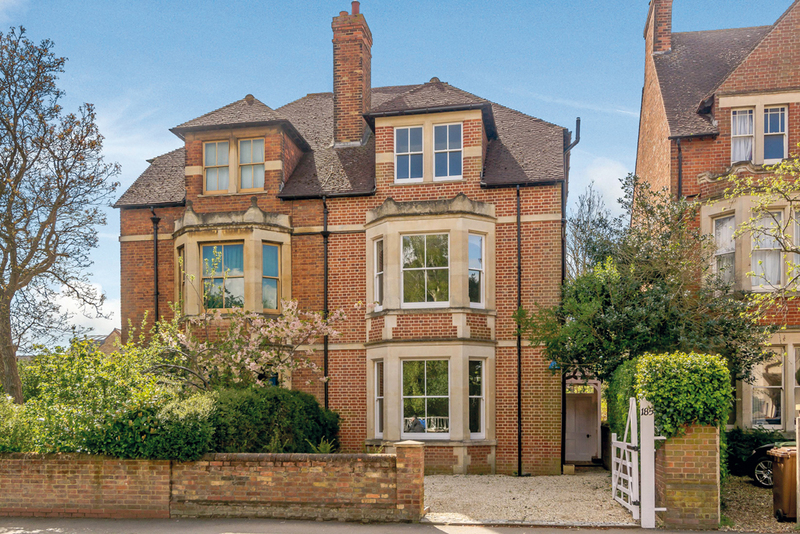 The fanciest are found on Crick Road, where the average price is more than £4m, according to Hamptons International. 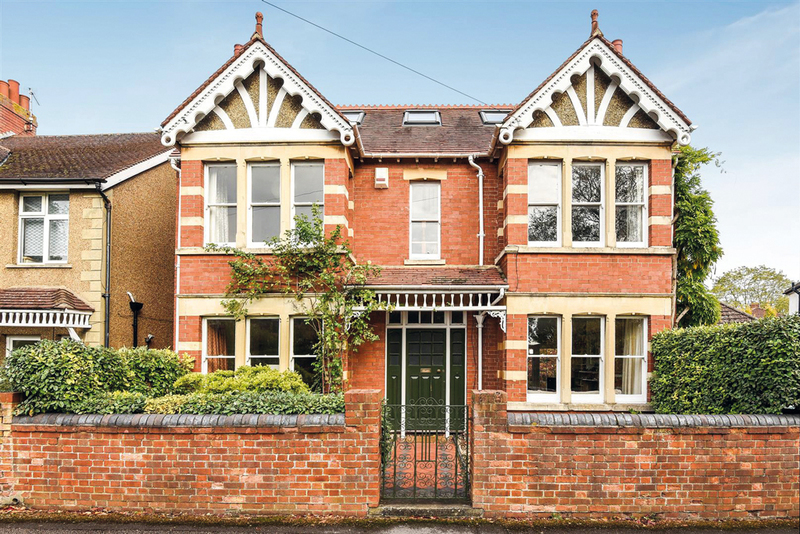 For those on a smaller budget, Cowley, Grandpont and New Hinksey offer some beautiful Victorian and Edwardian terraced homes, as do Florence Park and the village of Iffley. The suburbs of Headington and Old Headington, to the east of Oxford, are also becoming increasingly popular, says Gladwin. Jericho Cafe is the quintessential neighbourhood bistro, serving great coffee and delicious brunch. The Trout on the banks of the Thames at Lower Wolvercote has stylish decor, delicious food and links to Lewis Carroll and Inspector Morse. 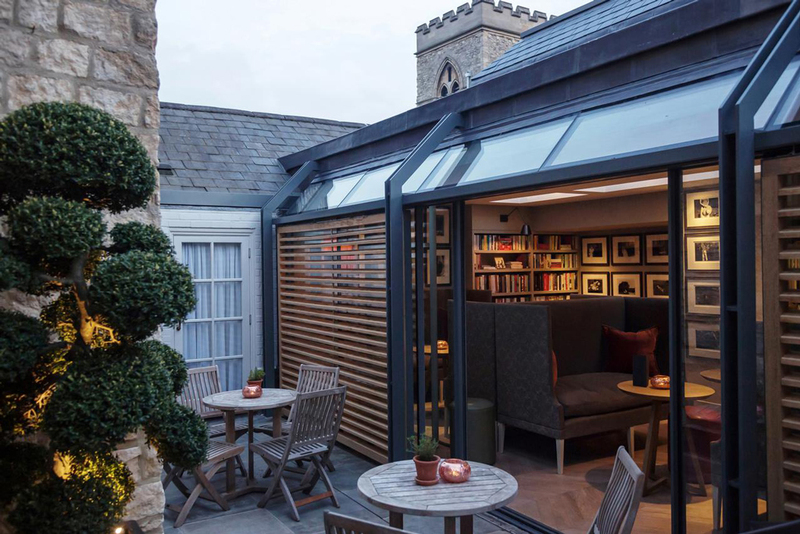 The 17th-century Old Parsonage Hotel has the feel of an ultra-chic, country house hotel yet in central Oxford. 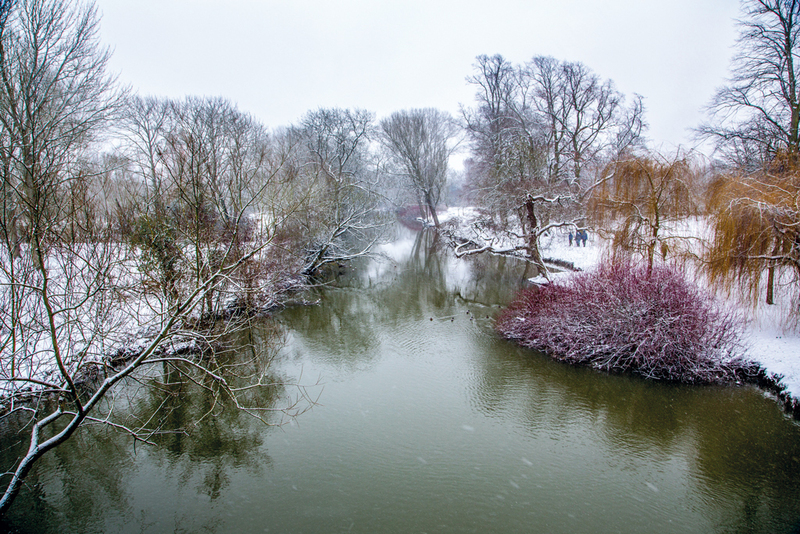 Cutteslowe Park spans 42 acres and features a miniature railway. The Ashmolean Rooftop restaurant has stunning views over the city and live jazz on Thursdays. The 18th-century Covered Market is one of Britain’s best. 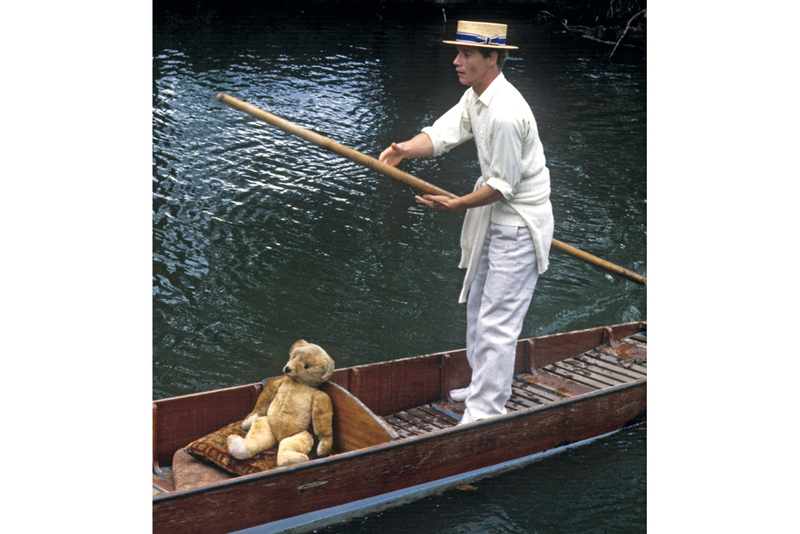 Cherwell Boathouse is an award-winning restaurant and punt station, just outside the city centre.